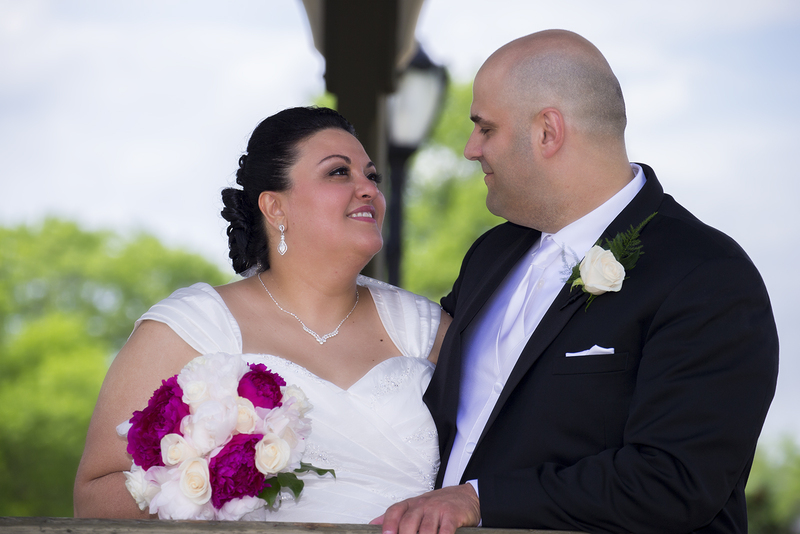 It was an honor to photograph your wedding. Please fidn the photographs. If you have any questions please let us know.